Oddingley Church is dedicated to St James, but no record survives to confirm which St James the dedication refers to. It is likely (given the affinities of the church in Worcester at the time) that it is to St James the Great, the son of Zebedee, a fisherman on the sea of Galilee. Walking beside the sea, Jesus called on James and his brother John to follow him. Leaving all that they had behind, they did so, becoming two of the twelve apostles. James is thought to have been the first apostle to be martyred, just five years after the Crucifixion, when king Herod Agrippa I of Judea ordered his execution in Jerusalem as recounted in the Acts of the Apostles. Before returning to Judea, legend has it that James visited Spain and he is now the patron saint of that country. A number of miraculous happenings were said to occur after his death, including his body being carried away by angels. Many pilgrims travelled from Worcester to his shrine at Santiago de Compostella in Spain during the fourteenth century, and he appears to have been especially venerated in Worcester. 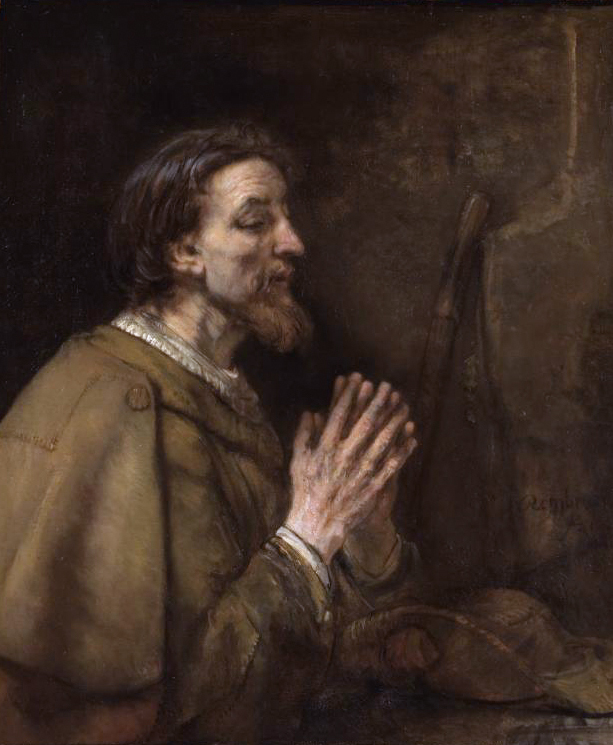 St James the Great is also the patron saint of veterinarians and pharmacists, and his feast day is celebrated on 25th July. An alternative view is that Oddingley Church is dedicated to St James the Lesser, or ‘the Just’, the author of the epistle of St James in the Bible. He was the first Bishop of Jerusalem, and lived at around the time of Christ, being martyred in spring 62 AD. St James the Lesser is the patron saint of hat-makers and his feast day is 3rd May. Regardless of which of the two saints the church was originally dedicated to, there is a strong argument in favour of the modern day church of Oddingley deciding to attribute our dedication either to St James the Greater, St James the Lesser or to both. After all, if we believe that there is a purpose in dedicating churches to saints at all, by drawing our thoughts towards the example set by a particular saint and giving us a glimpse of God through their life, work and spirit, it would make sense to know whose life we are celebrating at Oddingley. The best option may, indeed, be to remember both saints here, particularly at their respective feast days. Much room for discussion remains, though, regarding this important matter.